Today’s the last day of Halloween Treats Week, so I figured we’d bring you something extra special today. Something perfect for kids and adults, and a festive drink to serve (even at the last minute) at your parties. 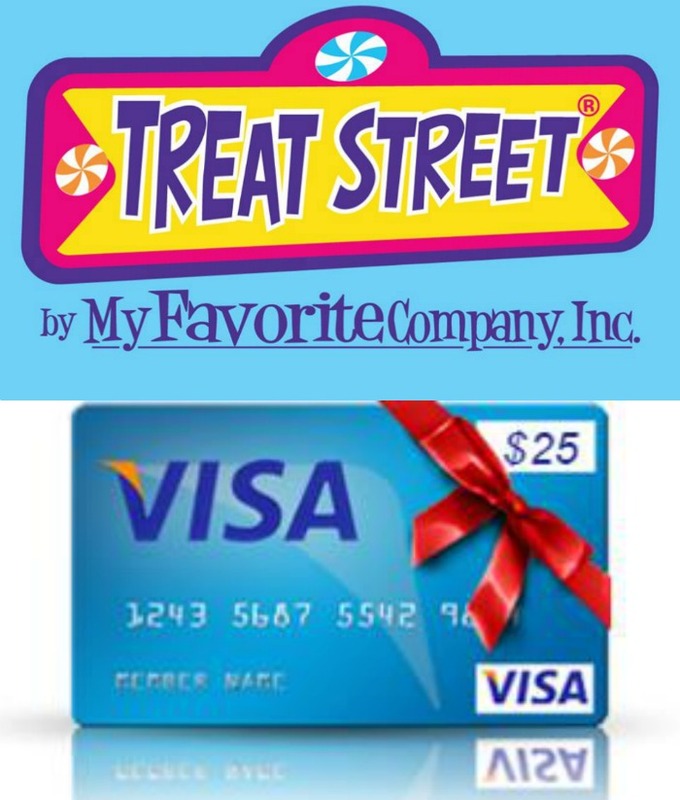 Don’t forget to scroll beyond the recipe, enter this week’s amazing giveaway, and also check out what the 29 other bloggers have already, and are bringing, to the menu. A solid punch recipe is essential to any party, and Halloween is no different. In years past, we’ve pulled down the family punch bowl. You know the big heavy beast you have to dig out of the shadows of the lost cabinet, or try not to fall off the stepping stool wrestling it from the top most, cob webbed filled shelf of the pantry. You get it down, you wash it out, and come party time- you fill it up with Mom or Grandma’s same tried and true recipe that you’ve been recycling for events for years. Yeah, we decided to go a different route this year. The adults all love and appreciate specialty or ‘custom’ drinks for any occasion. So, naturally, I thought why wouldn’t the kids? 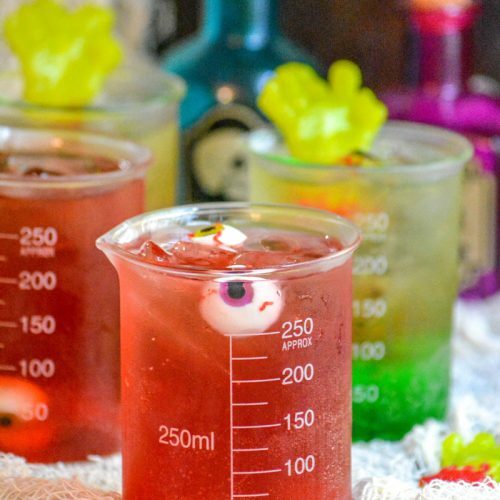 There’s no chance of spiking the punch bowl with these adorable, somewhat ‘gross’ Little Monster Halloween Mocktails. 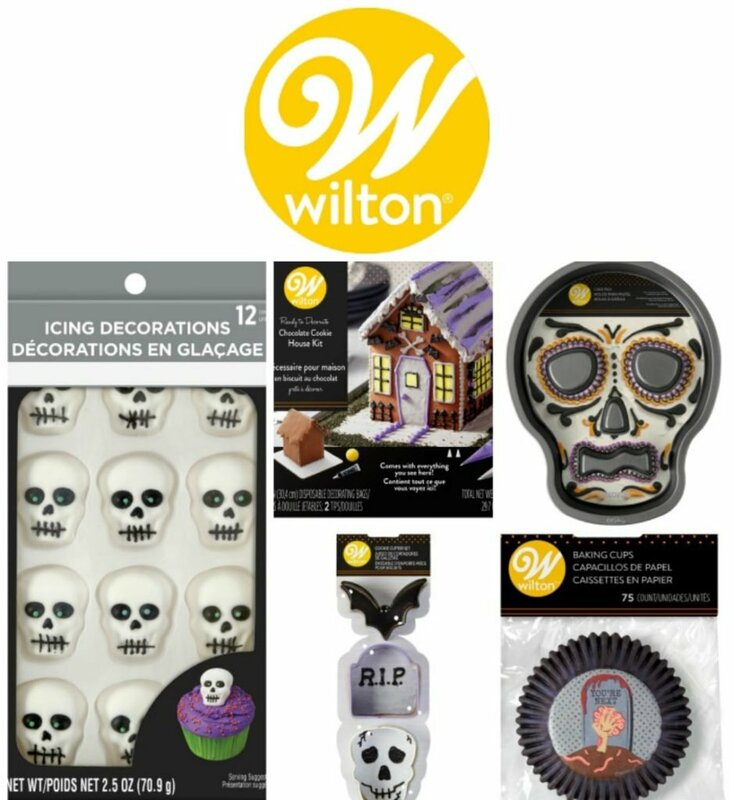 What kid doesn’t get excited about anything Halloween related? Especially if they think it was made special for them AND if there’s an added ‘yuck’ factor. These sweet drinks don’t disappoint. Zombie Juice may not sound all that appealing to our or I, but trust me- tell your kids about it, and they will e chomping at the bit to give it a sip. 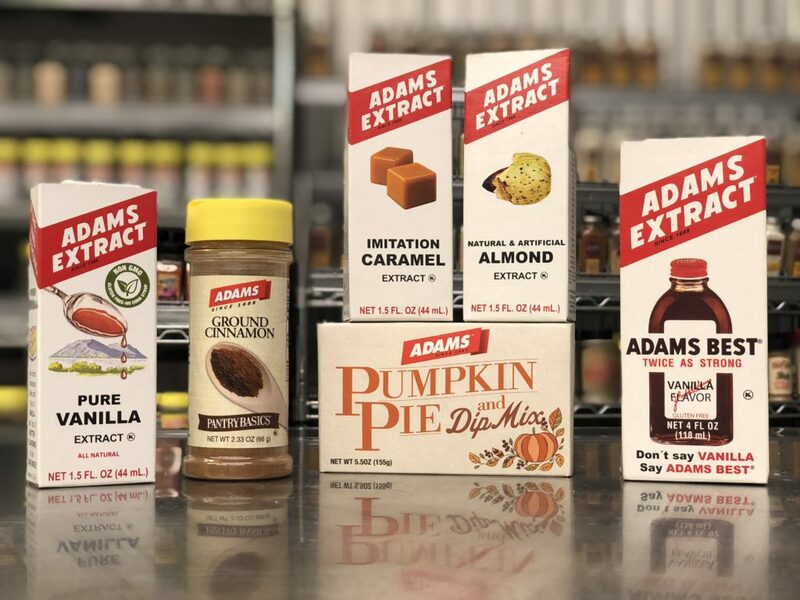 It’s a relatively simple recipe, with a bit of science involved (if that’s your thing) as far as sugar content of the ingredients and why they layer themselves the way that they do. 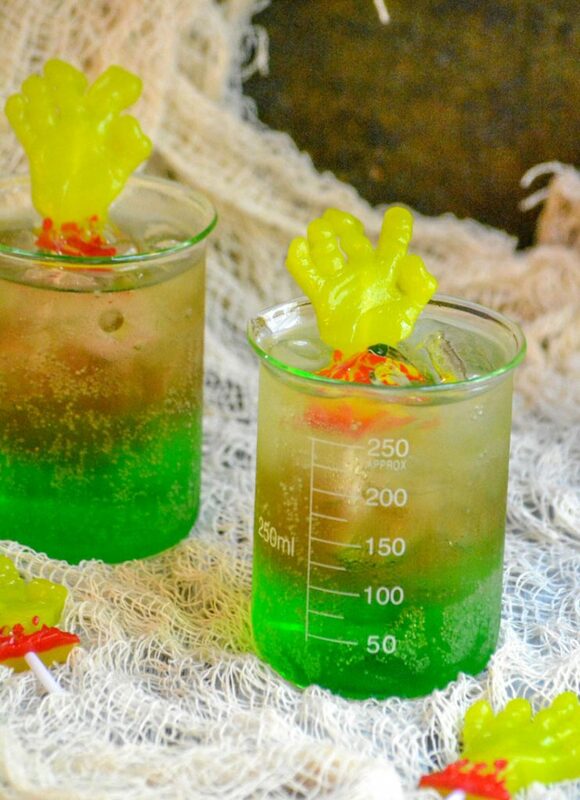 Either way, you end up with a mock tail that is equally yummy bits sweet and sour, with an ultra creepy effect when you add the gummy zombie hands as a fun stir stick from SweetTreats USA. 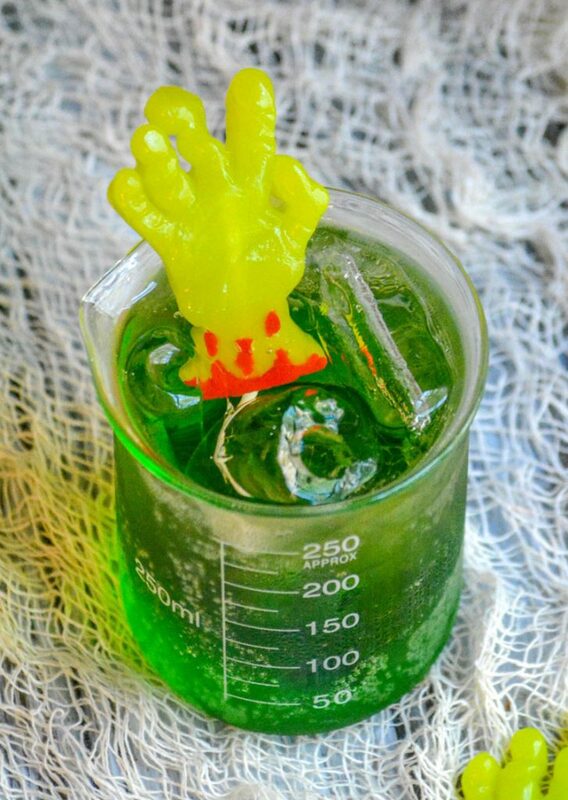 Your kids will ogle this drink that does an awesome job mimicking the undead rising from the grave. The Vampire’s Delight is simply a cranberry orange cocktail (minus an alcohol, of course) that will make the kids feel fancy. 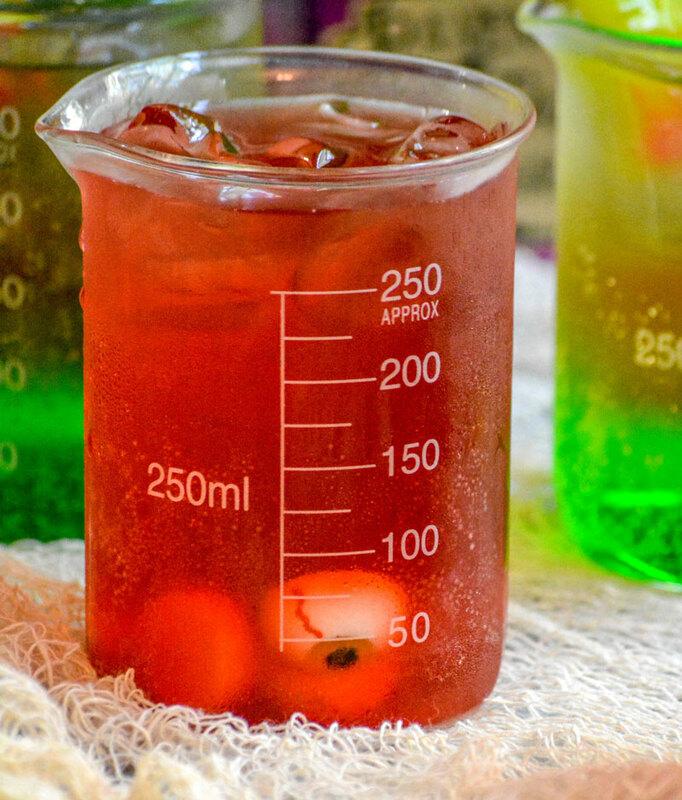 Another way to put it, serve your little demons this super yummy blood orange cranberry soda this Halloween. LOL. If you’ve got a little vamp on your hands, it’s the perfect way to sate their appetite! Who wouldn’t want to ‘drank this vlood? 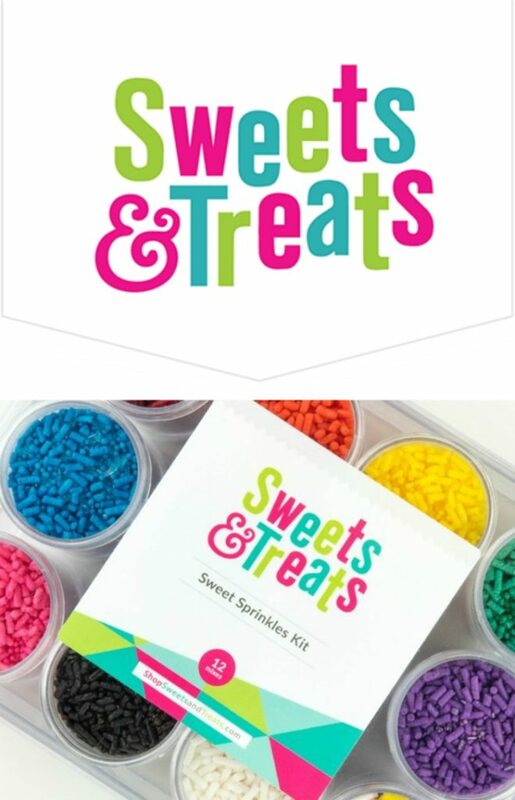 !’ Add SweetTreat USA’s edible gummy eye balls for a special garnish that will add to the overall appeal, and the kids’ are guaranteed to appreciate. Make one, make both, either way your kids will the excited (not only for the trick or treating to come) for the yummy Halloween fun to come. Seriously, it will be love with every yummy sip. No judgement here either if you slip a little nip into your own glass. We’ve gotta to what we’ve gotta do to wrangle all these little ghouls, goblins, and especially monsters on such a sugar-fueled holiday. 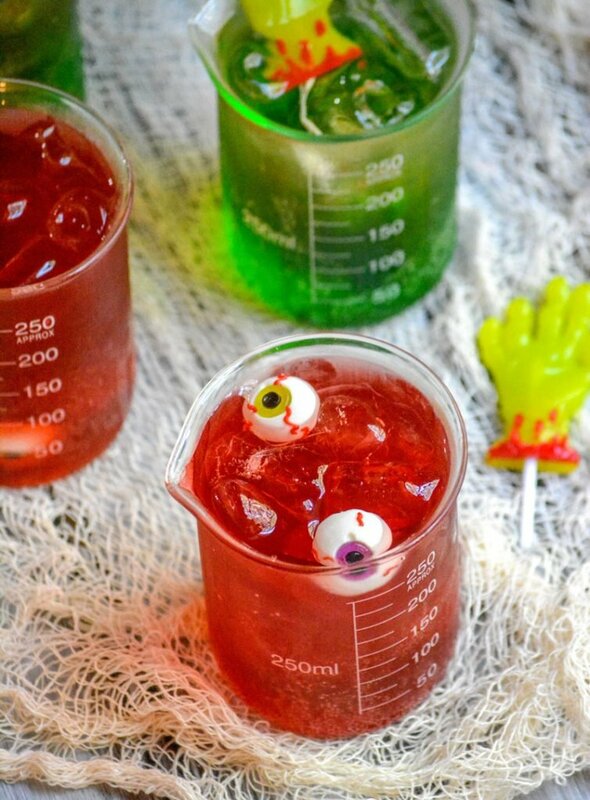 Two different recipes for quick and easy drinks the kids will love for a fun, festive Halloween party. Fill a glass half full with ice cubes. Add the liquid ingredients, in order, pouring each slowly to create a layered effect. Finish off with one of the edible stir sticks. Add the liquid ingredients, in order. 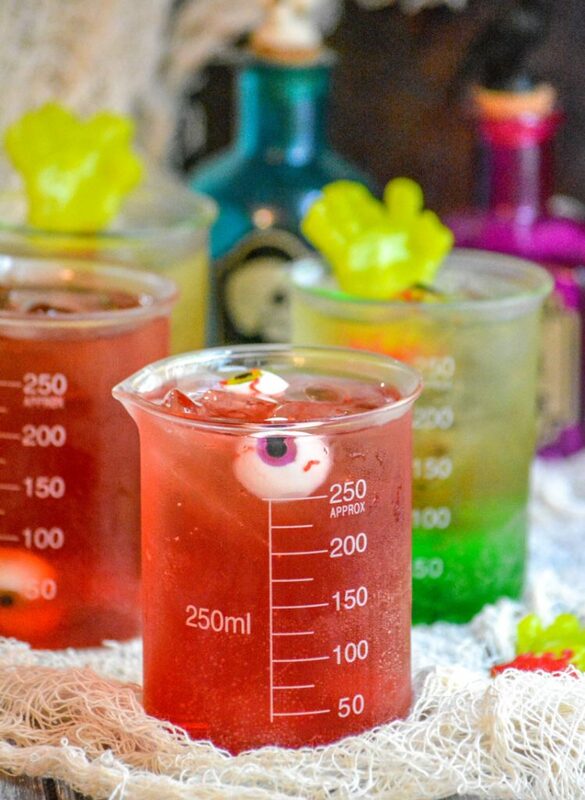 Garnish with the edible, gummy eye balls. 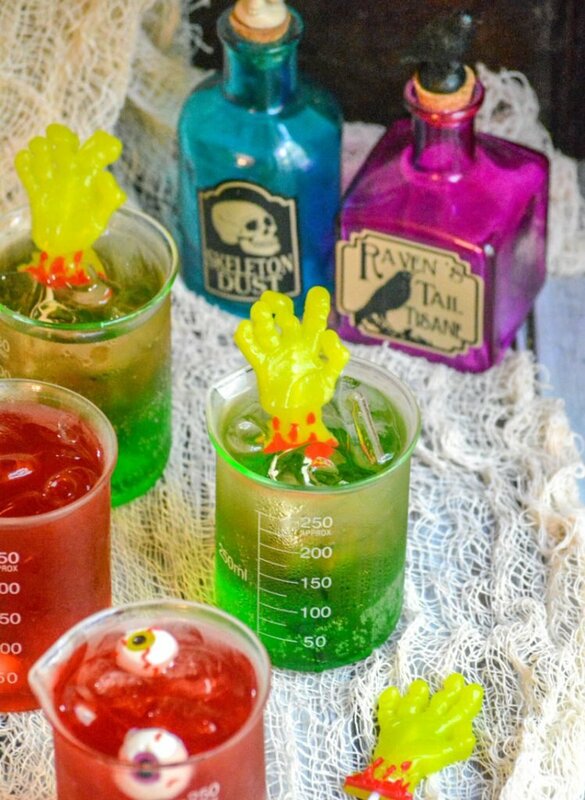 I adore those beaker glasses! Sooo clever! They make gummy eye balls! I just bought some candy ones and the gummies would work much better. I keep seeing this Torani syrup used but many stores only carry a few varieties. Maybe I need to go to Amazon… Thanks for sharing your cute mocktails with Fiesta Friday!